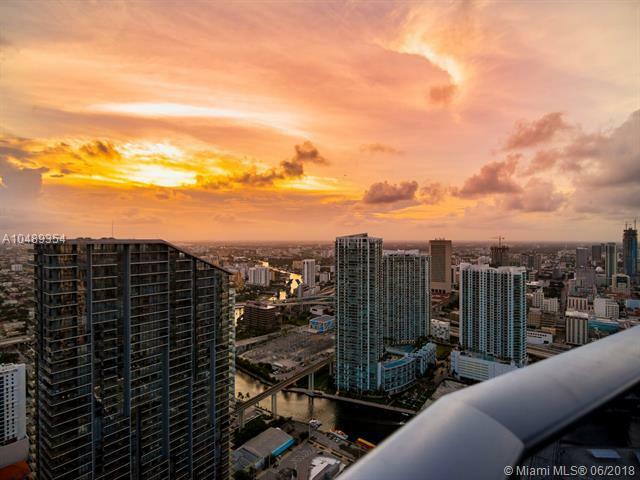 SLS Lux is the finest and most luxurious residential building in Brickell and unit 5109 is an amazing sky residence. 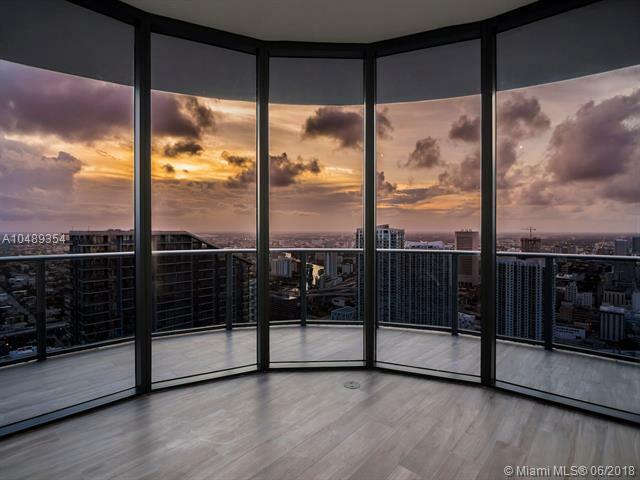 Miami's newest high-rise designed by Arquitectonica, and elegant interiors by Yabu Pushelberg, with a lush landscape and elegant swimming pool the building offers an unparalleled lifestyle. 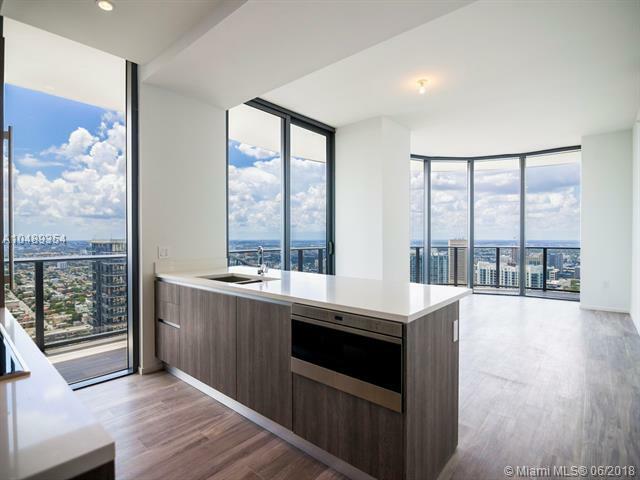 Access your residence on a private elevator with biometrics technology, enjoy ample living areas with panoramic skyline and Miami River views from this prime corner unit and expansive wrap-around balcony. 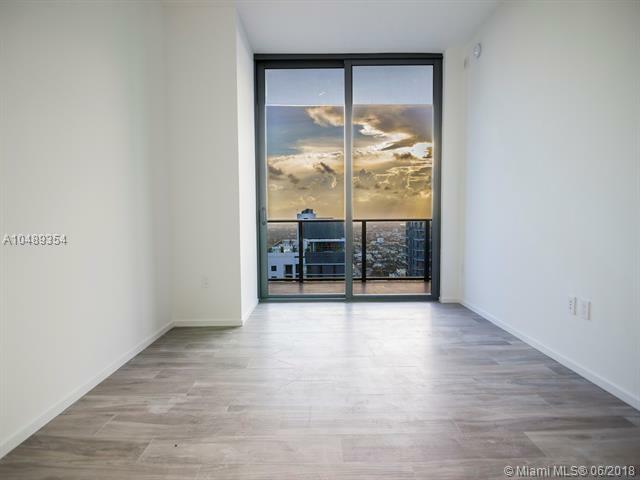 Features floor - to- ceiling windows, California closets , Italian Kitchen, top of the line appliances and "smart" wireless control pad. Vacant and ready to move in! Easy to show! Listing courtesy of Compass Florida, Llc..